SoundSpot’s new plugin Glitch for PC & Mac let you add complex rhythm and movement to your sounds and mixes. SoundSpot has released today Glitch, a new audio effect processor plugin that let you add complex and interesting rhythmic or chaotic elements to your sounds and tracks. 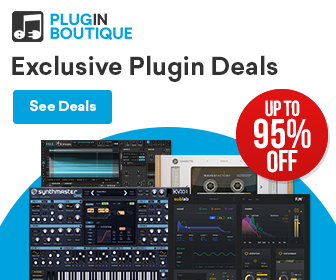 For limited time, you can save 90% OFF on this plugin! 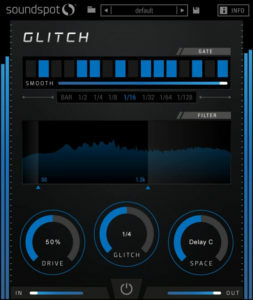 Glitch is an fx plug-in that lets you bring rhythm and movement to your mixes, featuring a host-synced trance-gate and multi-tab delay, and the signature ‘glitch’ effect that rhythmically alters the playback speed of your track in real-time. 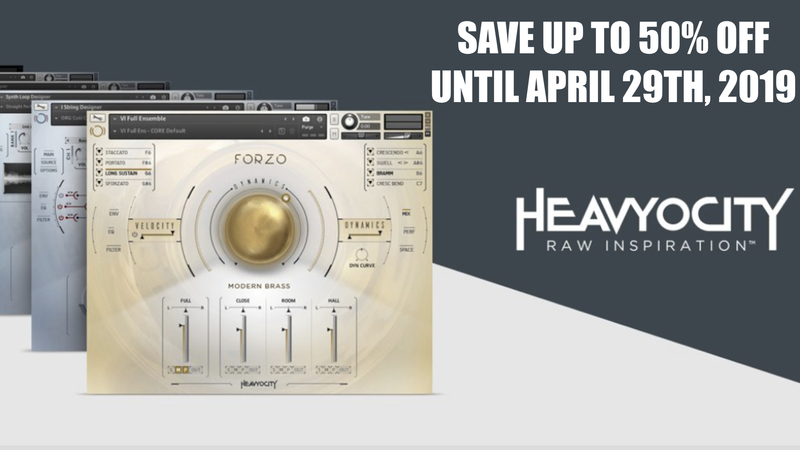 This combination of effects lets you quickly create interesting vocal-chops and modern syncopated beats, or transform any track into an almost unrecognisable rhythmic mix element, allowing for new and unexpected flavours. Designed to work flawlessly with touch controllers such as the Raven by Slate Media. Host-synced trance-gate with continuous smoothing control. High pass and low pass filter. Smoothed bypass and input and output volume controls. Preset manager to save & share your own effects. Glitch for Windows and Mac (VST/VST/AU/AAX) is available now at an introductory 90% discount, priced at only £4.50 GBP/$5.90 USD until October 1st, 2018. 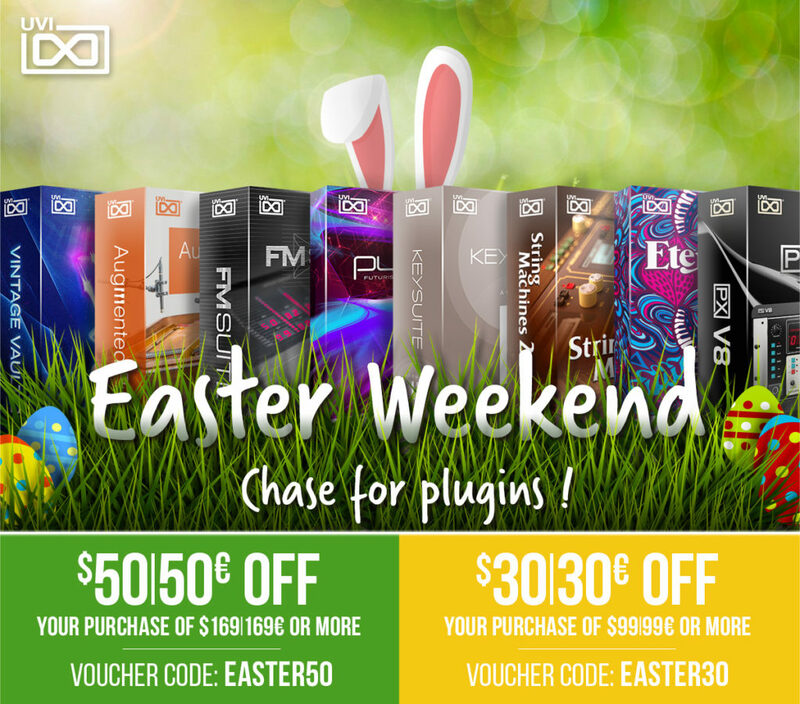 Sample Logic Released Arpology – Cinematic Dimensions For Kontakt 5! 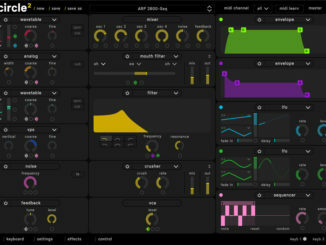 Future Audio Workshop Updated Circle² Synthesizer Plugin With NKS Support! 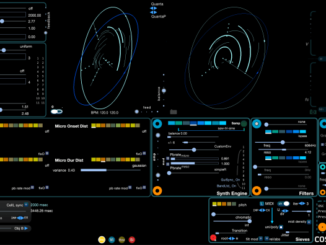 SonicLab Introduced Cosmosƒ Saturn6 & 6S Dynamic Stochastic Synthesizer Plugin! 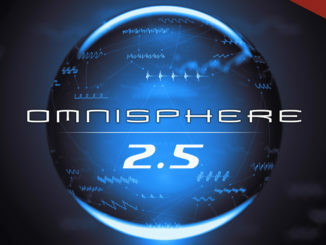 Omnisphere 2.5 Is Out: Hardware Synth Integration, New Synthesis Features & More!